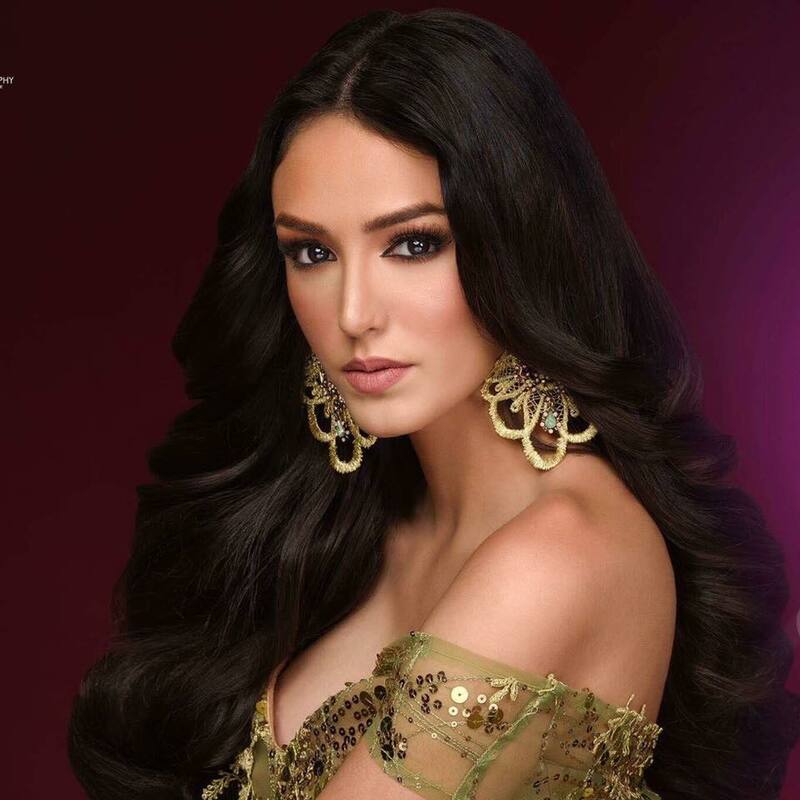 Beverly Marie Rodriguez De Leon was appointed as Miss International Puerto Rico 2017. She will represent Puerto Rico at this year's Miss International Pageant in Japan. Beverly was born and raised in Ponce, Puerto Rico and graduated at Pontificia Universidad Catolica de Puerto Rico of Certified Public Accountant. This 22-year-old 5'10" beauty represented Utuado at Miss Universe Puerto Rico 2017 and was one of the Top 12 semi-finalists.